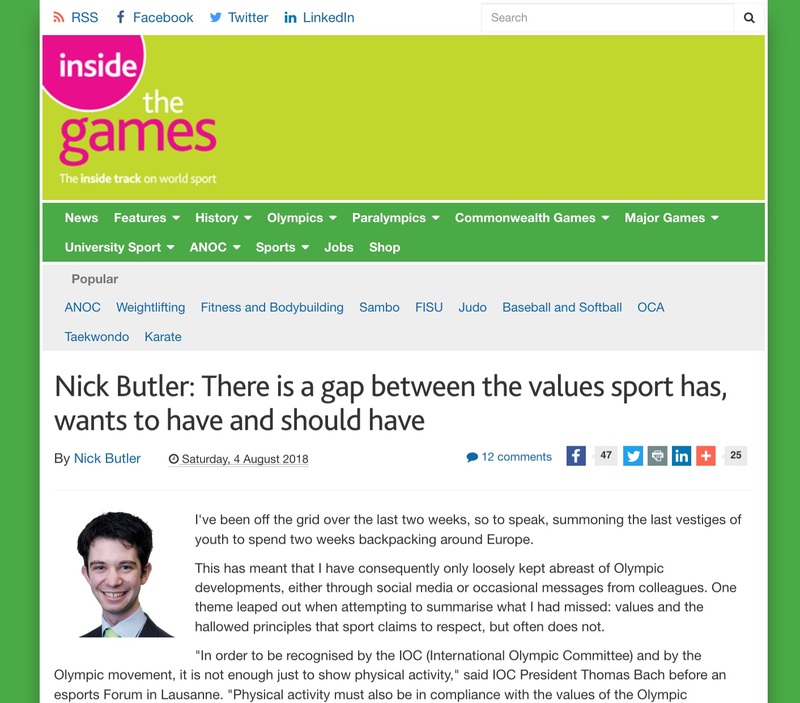 Nick Butler, writing in a weekly blog, highlights the differences between stated values and realities in sport with reference to some of the most topical stories of a single week. He is of the opinion that leaders including International Olympic Committee President Thomas Bach love to say how sport, in the words of Nelson Mandela, “has the power to change the world”. North and South Korean table tennis players joining forces provides a much-quoted example. But at the same time, there are many more troubling stories. 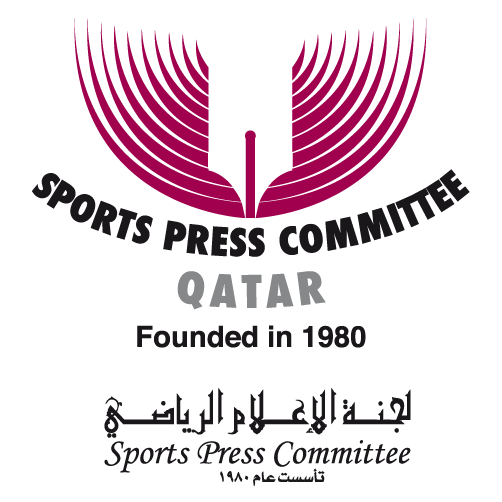 For instance, esports, where the values of “getting couch potatoes off the couch” are being shelved due to fresh commercial opportunities; Mesut Özil, where German football leaders encouraged criticism with racial overtones after singling him out for the country’s World Cup failures; and the Tour de France, which saw doping controversies, farmers’ protests and even a punching rider. Hence Bulter ties all these themes together and concludes that, despite all these flaws, moments today such as Geraint Thomas’ victory at the Tour can be just as exciting as ever. He believes sport would surely be better off improving the product it has rather than deviating off towards new areas and values.